Ever since Leong took over the creative helm for BBDO Greater China in 2006, the agency has been a constant winner for “Creative Agency of the Year” at Asia Campaign Magazine’s annual awards, and was ranking at #7 in the “World’s Smartest Agencies Top 100”, published by WARC (World Advertising Research Center) in 2014. On top of his management role at the agency, Leong was also actively involved in coaching advertising students at universities across Greater China region, as well as giving seminars to senior marketing executives from Global 500 companies like GE, Pepsi, J&J, VISA, Disney, and P&G. 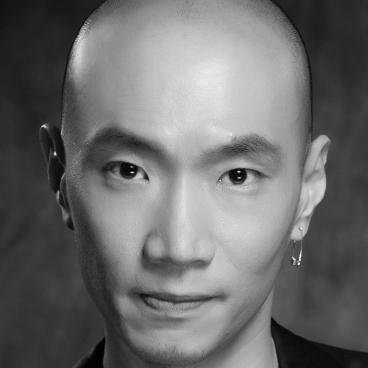 Leong’s stunning achievements have caused him to be named one of the “High Profile Advertising Professionals” in the Chinese advertising industry by R3, a worldwide consultancy specializing in agency management services. Despite the rapid pace of the advertising industry, Leong also leads a double life as a music composer, writing songs for notable Asian stars, including Andy Lau, JJ Lin and Kit Chan, and picking up a trophy in major pop music awards show across Asia Pacific.